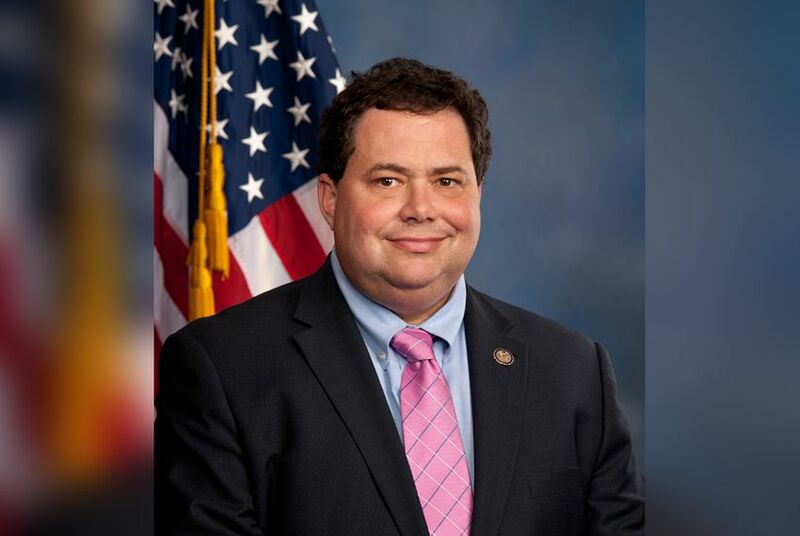 U.S. Rep. Roger Williams is set to help fundraise for an opponent of a fellow Republican congressman, embattled U.S. Rep. Blake Farenthold. In the first overt sign that U.S. Rep. Blake Farenthold, R-Corpus Christi, is losing support among his Republican colleagues in the Texas delegation, the embattled congressman's most prominent primary challenger announced the endorsement of U.S. Rep. Roger Williams, R-Austin, late Wednesday. A news release from the campaign of former Texas Water Development Board Chairman Bech Bruun announced Williams' support. "At a time when the Coastal Bend faces serious challenges in the on-going recovery efforts from Hurricane Harvey, Congressional District 27 needs effective leadership now more than ever," Williams said in the release. Earlier Wednesday night, an invitation obtained by The Texas Tribune indicated Williams will participate as a campaign "honorary co-chair" at a reception in Austin on Monday in support of Brunn. Farenthold, a Corpus Christi Republican, has been on political thin ice amid a series of new and old allegations of inappropriate behavior in his office — even before CNN reported new allegations of misconduct Wednesday evening. (The invitation to the fundraiser featuring Williams was sent out before CNN published its report). Farenthold is running for re-election in a crowded GOP primary. Several Texas and Washington political insiders reacted to the report with an ominous outlook for his standing among his colleagues. Nevertheless, it is highly unusual for a member of the Texas delegation to support a fellow incumbent's opponent in a primary. The congressman has fiercely insisted on his innocence in public and private.